There are hundreds of local plumbing and heating contractors within most towns and cities so how do you find someone that is local, affordable and reliable? There are a few steps that you can take to ensure that your decision is the right one. During this article, I’ll explain a handful of revision sites that you can browse to find the perfect plumbing professional for your task and budget. The number of potential damages and breakdowns associated with a plumbing system are truly endless. 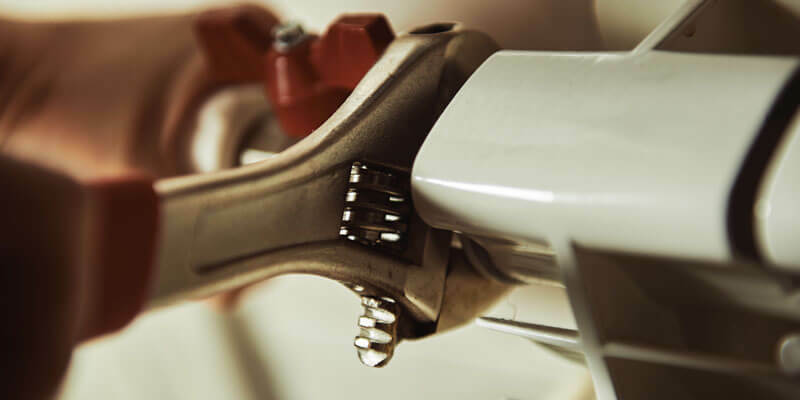 Having an understanding of your heating and plumbing system is an added bonus, however, for larger repairs and installations, you’ll need to work with a local plumber in Woburn Sands. There is a large selection of websites available to you that you can search to help identify a good, local plumbing professional. Using a combination of social media, review sites and word of mouth recommendations will put you in good stead to find the company that best suits you. Social media sites such as Facebook, Twitter and Linked In has its benefits for businesses, but it can also have its negatives too. However, for a consumer, the information that is available via the company’s public profiles is perfect and allows you to get a good idea of what the company is about. For example, say that you’re looking for a new boiler installation in Milton Keynes. Not every sole trading plumber is able to build a website, so they look to social media accounts to act as a hub for their business. On their profile you’ll be able to find great information such as the companies address, contact information and most importantly – reviews. Once reviews are placed publically, they’re there for the world to see. Look for local plumbing installers with at least a four star rating – after all, nobody is perfect and there will always be a negative review. Sites such as TrustPilot and Review Centre are great for finding information about businesses. However, I’ve found that they are better suited to larger, well-established organisations. For local companies, using Google Reviews and local business directories is a far more accurate reflection of the businesses work. Of course, this only works if the company has a working website that has been submitted to Google. Other trade sites such as CheckaTrade.com help you identify companies from specific industries and areas of expertise such as boiler installations.